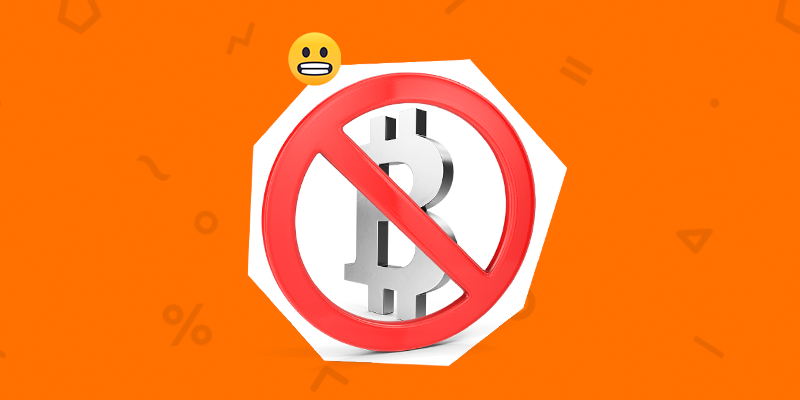 China, which was once the home to roughly 70% of all Bitcoin mining, has now shocked investors with its plans to potentially ban all mining operations. But why? Surprisingly, it’s all about the environment. Bitcoin mining has been extremely popular in China, thanks to the low energy costs associated with its monstrous coal-fuelled power plants. However, these mining operations alone consume more energy than the entire nation of Ireland, and have been shown to have a significant impact on global emissions. Climate scientists have estimated that if left to its own devices, demand for energy to power these mining operations could drive global warming 2°C higher in just two decades. That’s quite something! China’s National Development & Reform Commission has placed Bitcoin mining alongside a list of 450 other industrial activities earmarked for potential elimination, but no official implementation date has been set. Banning the world’s mining hub, however, could have drastic effects on Bitcoin’s price and global infrastructure. Cutting the cheap supply of new Bitcoin coming out of China would undoubtedly lead to an appreciation in its price as the per unit mining cost grows and supply tightens. While this may sound like a positive outcome for crypto investors, the effects could be dire for the hundreds of Chinese mining firms that were built on the crypto wave of 2017/18. We’ll have to see what comes out in the wash!